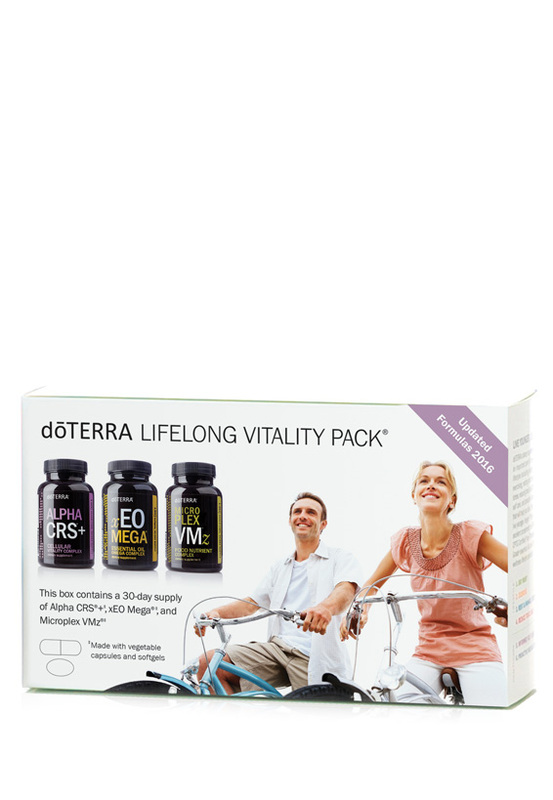 Get the tools you need to be healthy from the inside out! I put this in our smoothies when we are out of homemade fruit gummies. 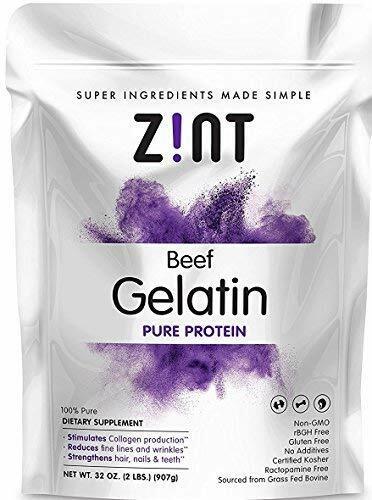 I use this to make fruit gummies and our favorite healthy Christmas cookies. 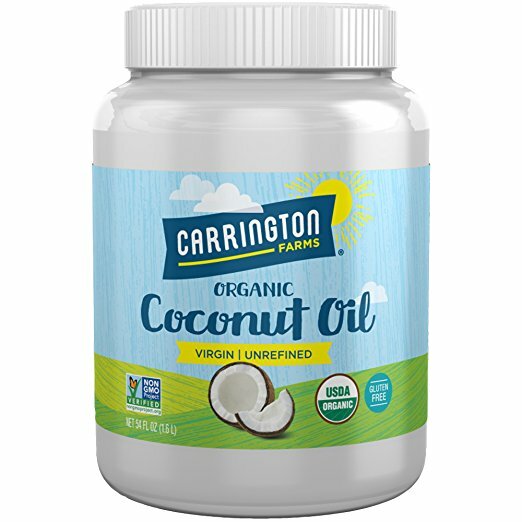 We go through so much of this coconut oil between oil pulling, baking, and making personal care products that I keep this on Amazon Subscribe & Save! 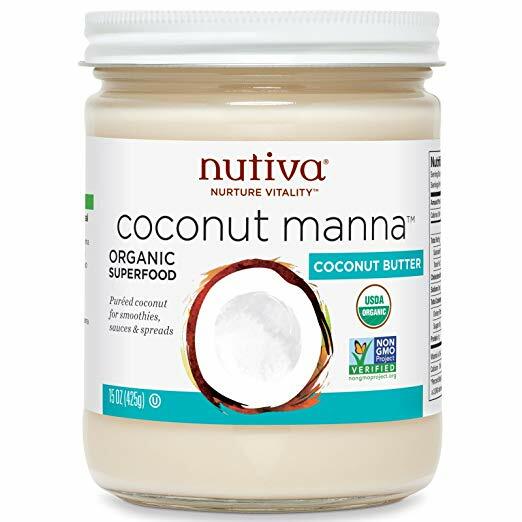 The most delicious coconut butter! We use this weekly to make what we call "white pieces." Also makes a mean glaze for donuts! 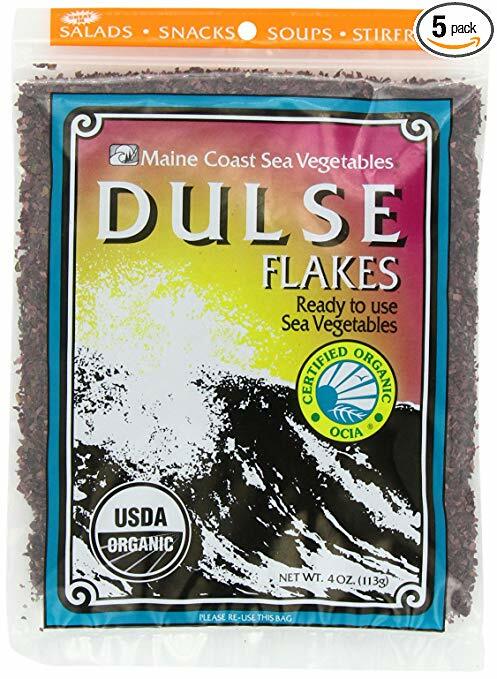 Sea vegetables are packet with nutrients! 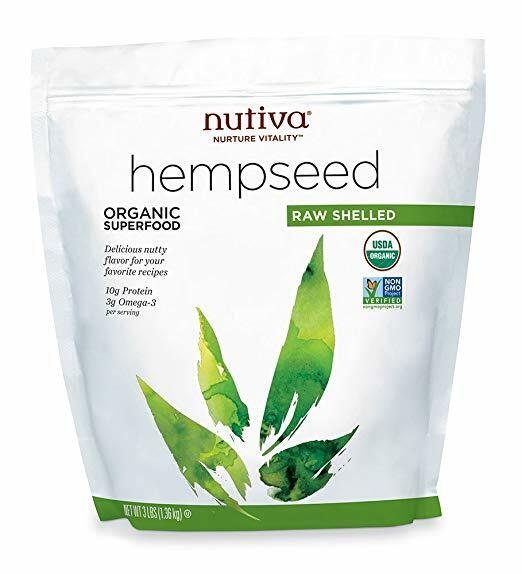 I add a few pieces of this to the Instant Pot when I am making bone broth. Or to pots of soup. 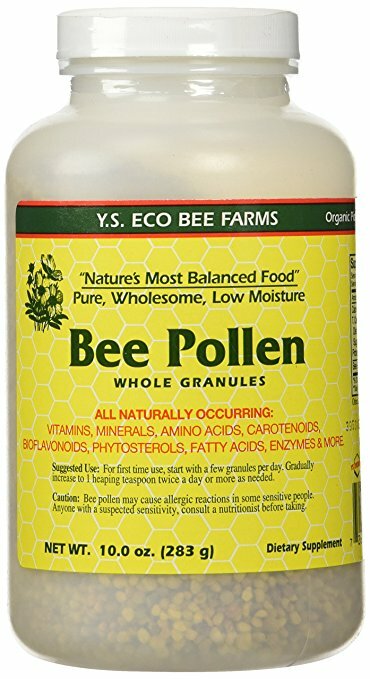 Sometimes I blend this with my mug of bone broth for additional minerals. 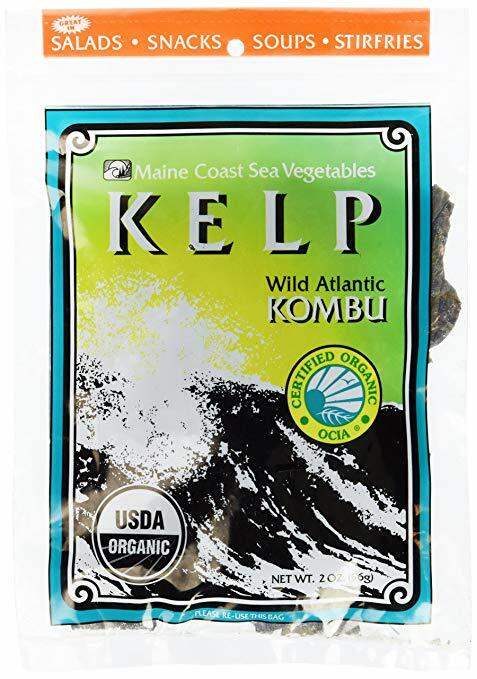 Unlike the kombu, these are already cut into tiny flakes, so are easy to add to soup or bone broth without any blending. We go through so much of this that I buy it by the case from Amazon. Great for everything from sweet to savory: soups, smoothies, desserts, etc. 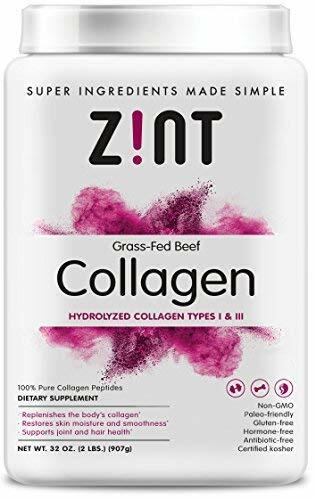 Revered as a perfectly balanced food naturally containing everything from vitamins and minerals to bioflavonoids and fatty acids. 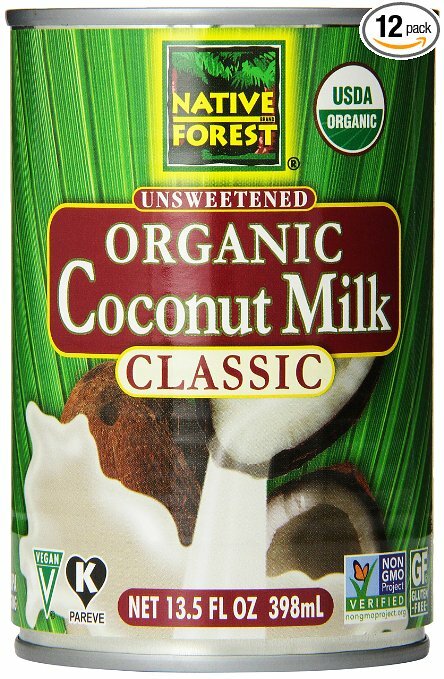 We put this in our smoothies and use it to top smoothies, smoothie bowls, ice cream, etc. 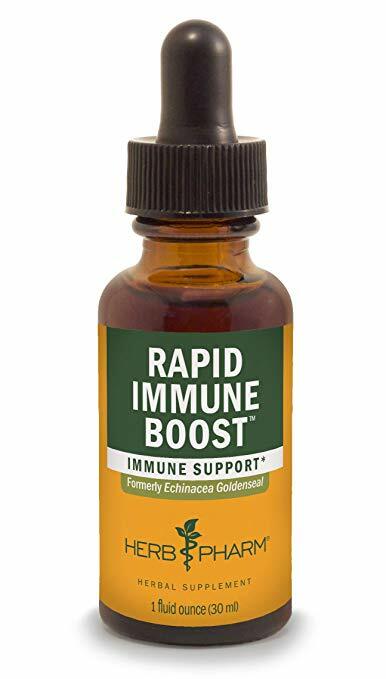 Good for digestive tonics, extracting minerals from bones when making bone broth, helping gluten-free baking to rise, salad dressings, etc. I buy Braggs because it is raw, unfiltered, and has the "mother." Soy sauce typically contains a lot of nasty stuff. We use this instead. We even take our own when we go out for sushi! 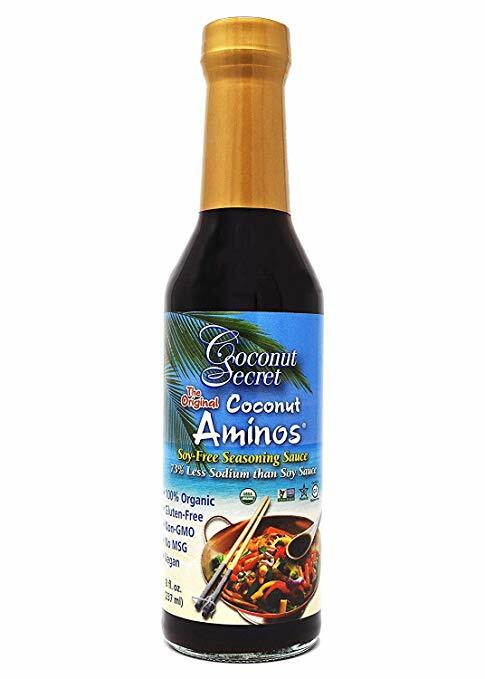 Coconut Secret makes good teriyaki sauce and coconut vinegar as well. I regularly make pesto with these (rather than pine nuts) during basil season, as well as add them to smoothies for extra protein. Here's one of my all-time favorite recipes: spaghetti squash with hemp seed pesto and roasted cauliflower. 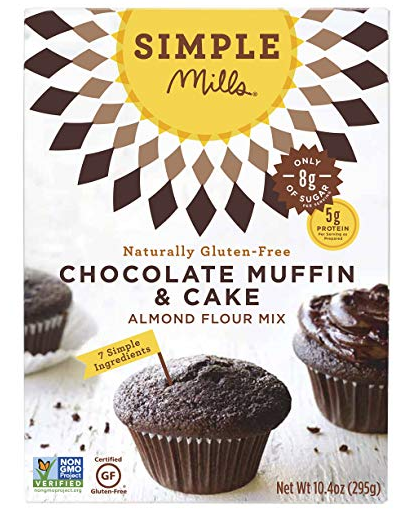 We love everything Simple Mills makes! Small numbers of real ingredients I actually recognize and can pronounce. These are a lifesaver if you are allergic to wheat and dairy (like we are), are following a paleo diet, or if you just want a cleaner alternative to traditional cake mixes. Yes, I can bake from scratch, but these are a crowd pleaser if we are tight on time. Simple Mills frosting is a hit as well! 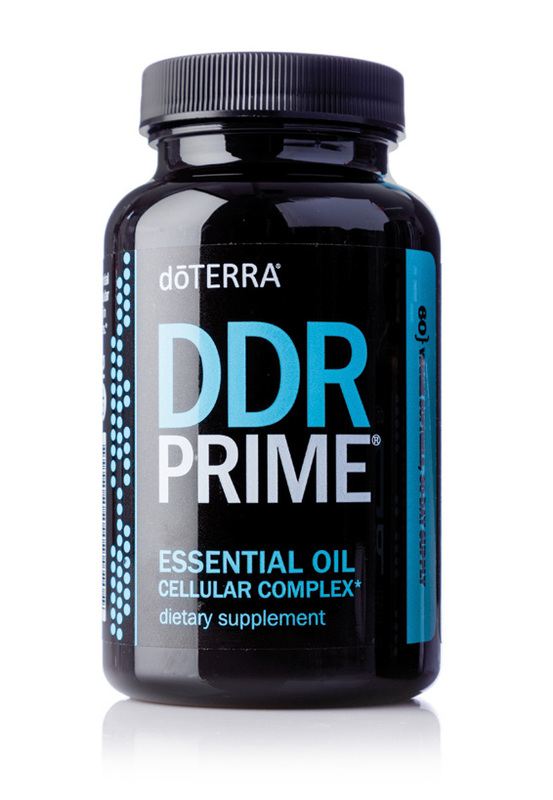 Daily whole food nutrients, Omega-3s, and cellular support. Whole food vitamin for kids that doesn't have food dyes and a lot of the other junk commonly found in children's supplements. 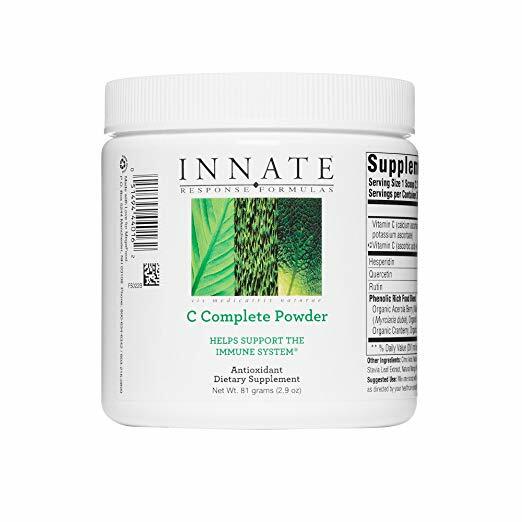 Support for your nervous system, immune function, cellular health, and more. Ideal for anyone plagued by anxious feelings. 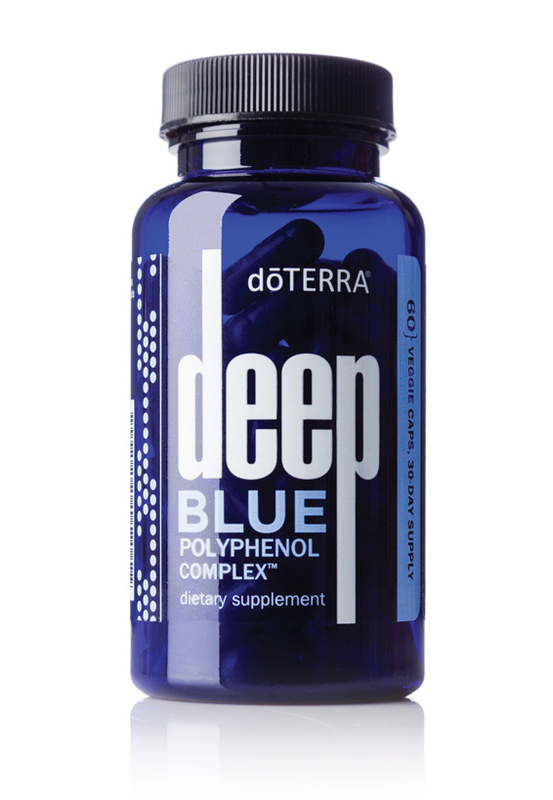 Supports muscle and joint discomfort. We call this Sunshine Juice and each take a half serving every morning. 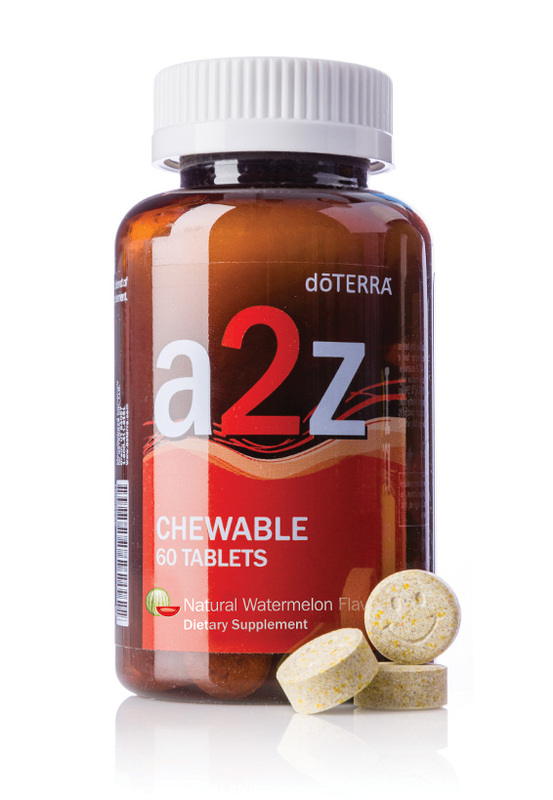 Broad spectrum digestive enzyme to help break down food. Indispensable if you have a child struggling with chronic stool retention. This is/was a game changer for us in ridding our lives of Miralax. 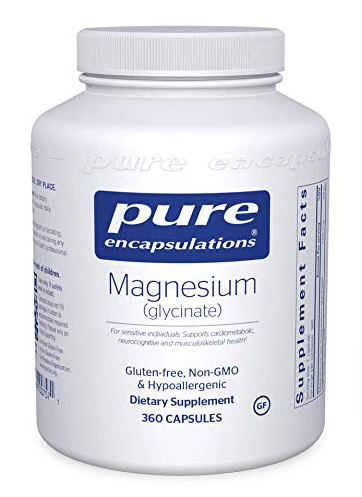 Getting magnesium in multiple forms keeps our systems balanced and helps us sleep better. 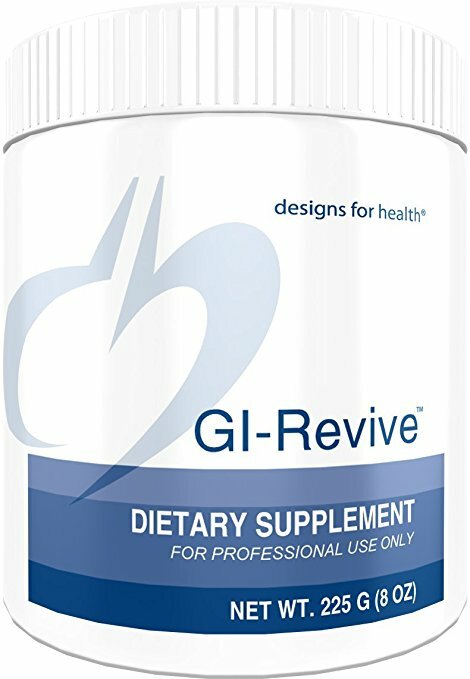 I've seen so many people with various types of gut disfunction benefit from GI-Revive. 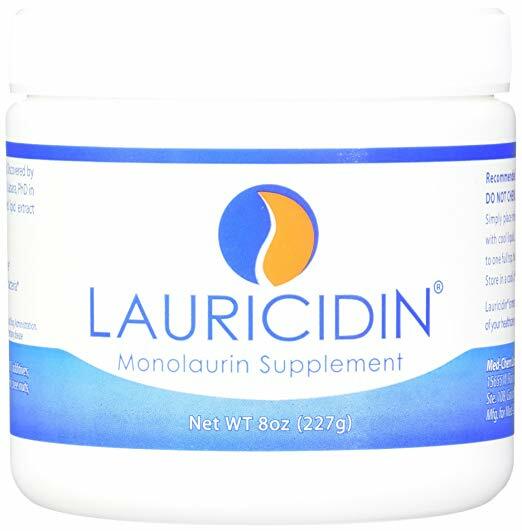 It was recommended by my nutritionist for my acid reflux and leaky gut, but is useful for supporting many other conditions. 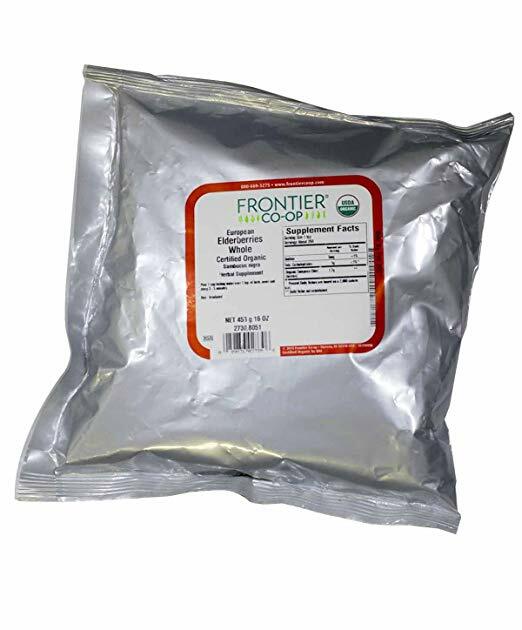 These little pellets are helpful for immune support and balancing intestinal flora and yeast. Raw garlic is one of the most powerful weapons we have again illness when it comes. I aim to eat a clove or two a day when I'm healthy, and then up to five cloves a day if I'm starting to feel under the weather. This post explains how I make the garlic palatable and even more powerful by infusing it in raw honey. 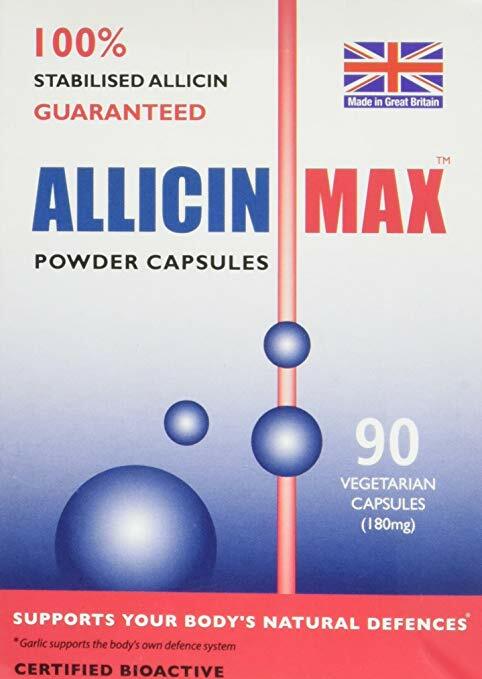 If you're traveling or if you have young children that you cannot convince to chew raw garlic, Allicin Max capsules come in handy. Elderberries stimulate the immune system, help avoid illness, and shorten the severity and length of colds and flu. There are many ways to prepare dried elderberries. This post has a number of easy and tasty ideas, as well as links to recipes. 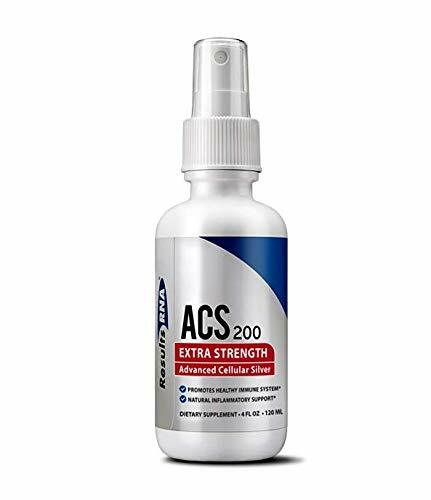 Effective against an array of disease causing organisms, including bacteria, spirochetes, virus, fungus, and parasites without harming healthy flora or damaging human tissue. Use when actually sick or as directly by a doctor. 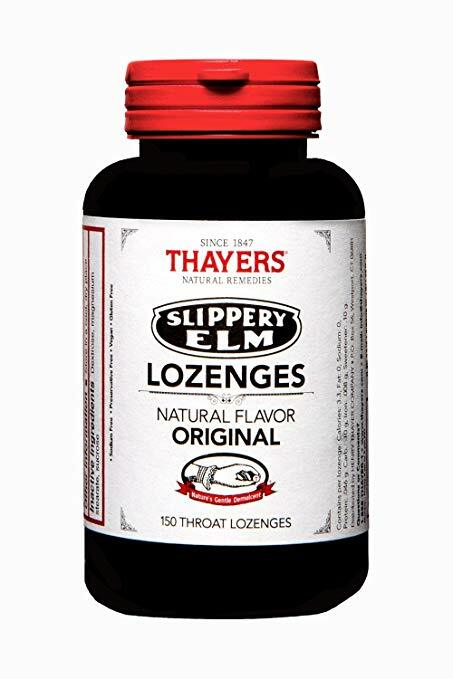 Love these to calm coughs! 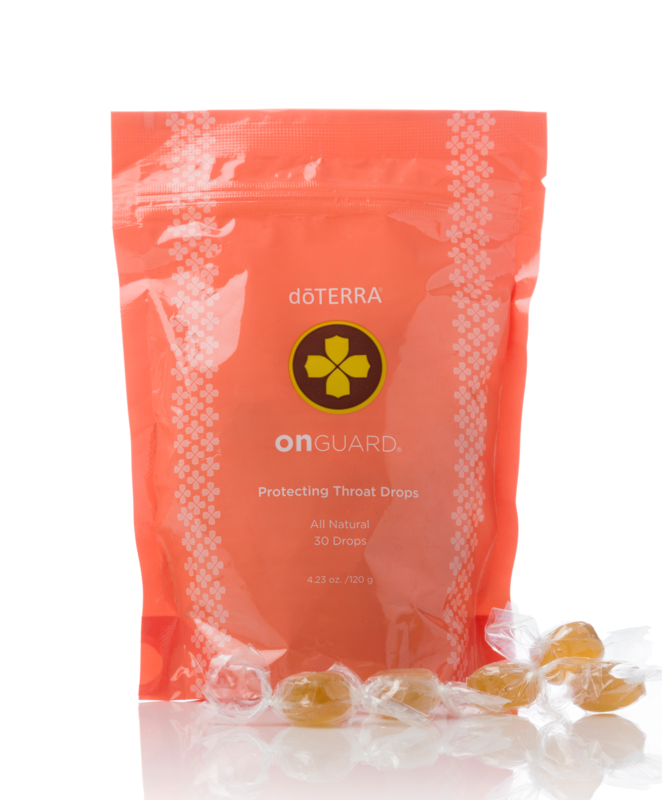 Calms scratchy throats and strengthens the immune system. There is no one-size-fits-all diet. I've found that what is healthy for one person may not be beneficial for me. 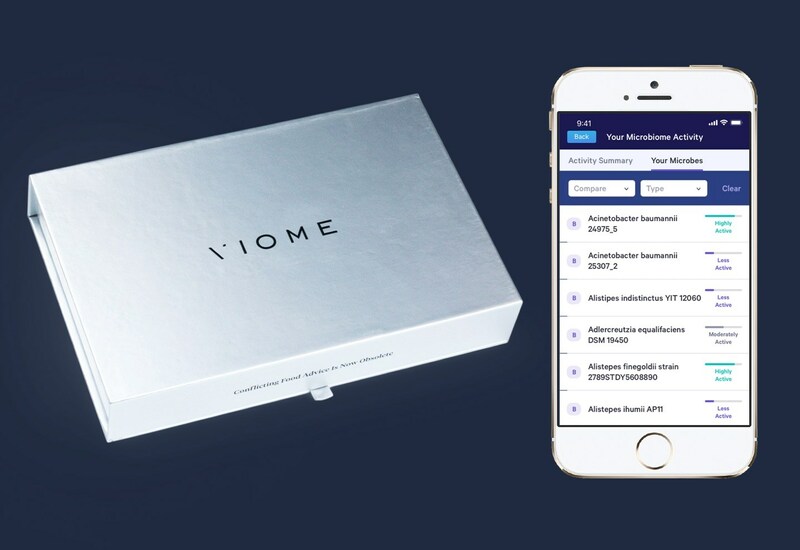 Viome testing is a personalized approach to eating. Collect your sample at home, mail it in, and receive personalized food recommendations (and foods you would benefit from avoiding!) delivered to your app! 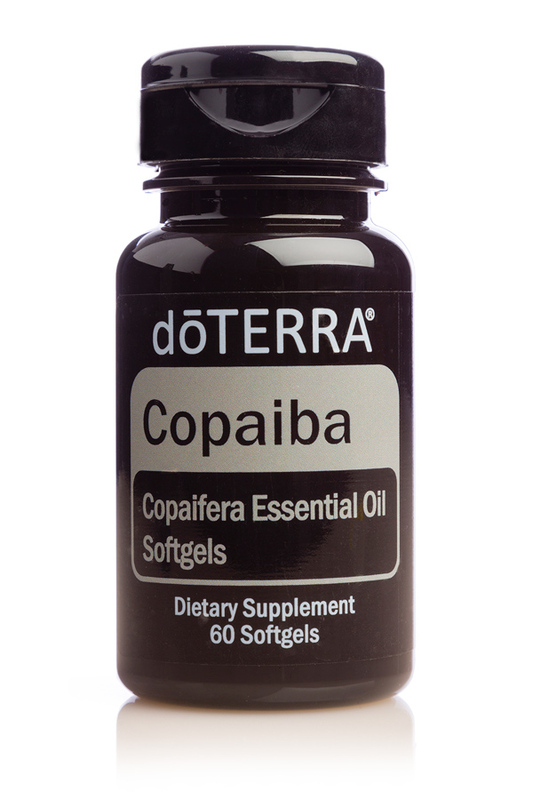 To purchase doTERRA at 25% off, click here!